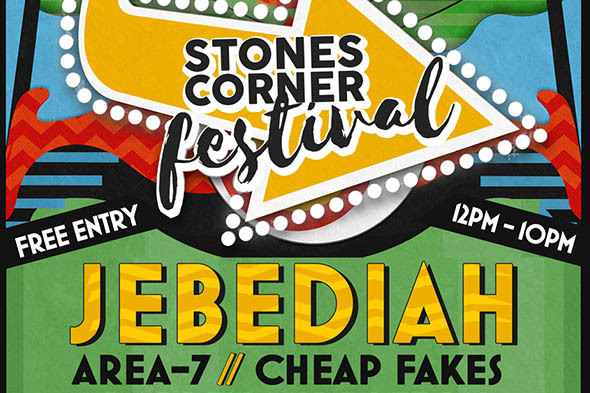 The sixth annual Stones Corner Festival will be held on Sunday the 5th of May in 2019! This year’s event is set to outdo the previous five, with an extravagant offering of food, drink and entertainment sure to appeal to young and old alike. 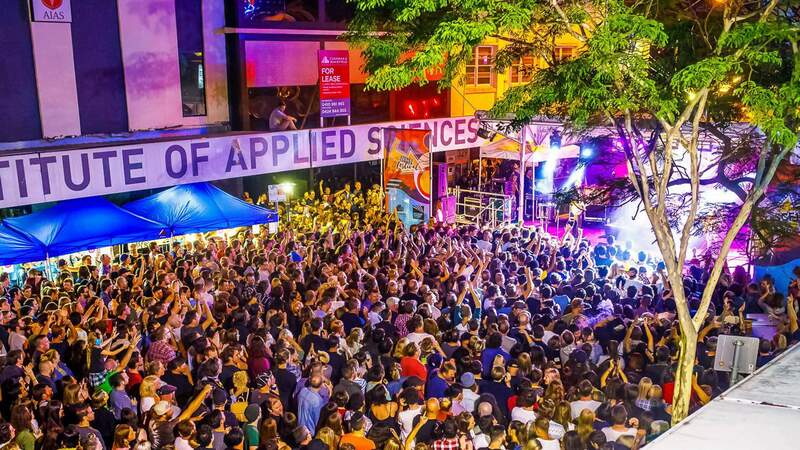 Renowned as one of Brisbane’s favourite street festivals, the Stones Corner Festival was born of the desire to celebrate the best of south-east Brisbane. The day begins at 10am with food and market stalls, while the live bands kick off at 12pm. The celebrations continue well into the night with the event wrapping up at 10pm, but there's no need for remorse as the following day is the Labour Day public holiday. Last year’s event was a huge success with local Brisbane band, Custard, headlining. This year’s line-up is equally as jam packed, featuring Perth band Jebediah, who have been featured on Triple J, in addition to Area-7, Cheap Fakes and Brisbane-born rock royalty, Darren Middleton of Powderfinger. The Pub Choir event involves a mass of attendees joining together in enthusiastic harmony to entertain the crowds - no talent required. Many craft beer options will be available with the focus on Brisbane and Australian options, including offerings from Ballistic Beer Co, Fortitude Brewing Company, Aether Brewing and many more. There will also be kid-friendly entertainment options including a jumping castle, petting zoo and face painting. While the Stones Corner Festival does offer free entry, the event is held in support of the MND and Me Foundation, an organisation helping Queenslander's suffering from Motor Neuron Disease and funding ongoing research. Limited VIP Package tickets will be available in 2019 giving dedicated attendees front row action. Presented by Gage Roads Brewing Co, VIP entry includes access to a restricted VIP area, premium viewing, private bar and facilities, $50 of Festival Money (to be used in the VIP bar) as well as complimentary canapes! The entire event takes place in the Stones Corner hub, located on the corner of Logan Road and Old Cleveland in Greenslopes, Brisbane. Visit the Stones Corner Festival website here for more details. It’s sure to be a great day out no matter where you live across Brisbane!